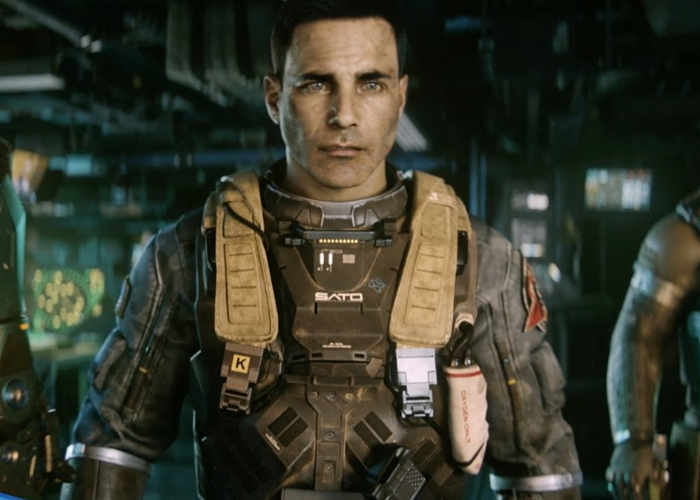 Infinity Ward has today announced the release date for the first DLC for the new Infinite Warfare game which launched last month. The new DLC takes the form of Sabotage and will be available on Sony’s PlayStation 4 from January 31th, 2017 onwards. Eric Monacelli from Infinity Ward as taken to the official PlayStation blog to reveal a new preview trailer which is embedded below as well as explain more about the new features and maps you can expect in the Sabotage DLC. Our Zombies co-op mode map included on-disc, Zombies in Spaceland, took fans into the twisted, macabre mind of film director Willard Wyler. Rave in the Redwoods is a 1990s-slasher horror movie set in an old lakeside camp that’s been taken over for a weekend rave party. After finding a piece of the soul key, our heroes find themselves decked out in some tight, fly ‘90s attire and trapped in Willard Wyler’s biggest horror film of his career along with some special guests. They’ll have to survive the campgrounds and the zombie ravers that have turned the camp into a techno fueled illusion. It’s a tense, spooky thrill ride with some shocking twists, surprises, and, of course, a slew of super fresh Easter eggs for players to discover. It’s all that and a bag of chips. • Dominion – A re-imagining of the classic Afghan map from Modern Warfare 2, now set on Mars, Dominion retains all the memorable landmarks and gameplay of the original, but is enhanced to fit the new movement system. • Noir – A dark, grimy city map inspired by a futuristic Brooklyn at night, Noir is set against a distant future metropolitan backdrop with cafes and parks surrounding a brutal downtown warzone. • Neon – A virtual training center designed for urban warfare, Neon is a unique, digitized battle space where cars and other structures generate out of thin air and enemies dissolve into hundreds of pixels when they’re defeated. • Renaissance – A daytime city setting in Venice, Renaissance pits players against each other in the streets of Italy with sprawling architecture and buildings that cater to all play styles.